We are growing and hiring Sales and Leasing Consultants! At Marine Chevrolet Cadillac, we do the right thing. We embrace honesty, integrity, and trustworthiness. We value professional and personal development and an eagerness to achieve. Our mission: To achieve excellence by exceeding our guests expectation; providing the best opportunities for our team and maintaining our guest and team members for life. We offer ongoing training, as well as exceptional bonus and commission programs. 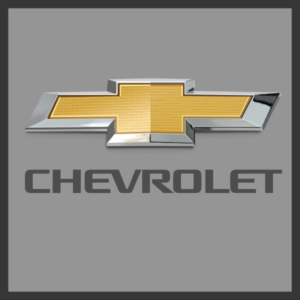 If you are looking for a great new career opportunity, email your resume to humanresources@marinechevy.com and find out Why You’ll Love Working With Us!